The role of a Leader in our fast-paced world is changing faster than ever before. Clients are asking us for Speakers who can show their Leaders how to engage, inspire, and develop their employees. Here are 8 great speakers who understand the changing role of leadership. 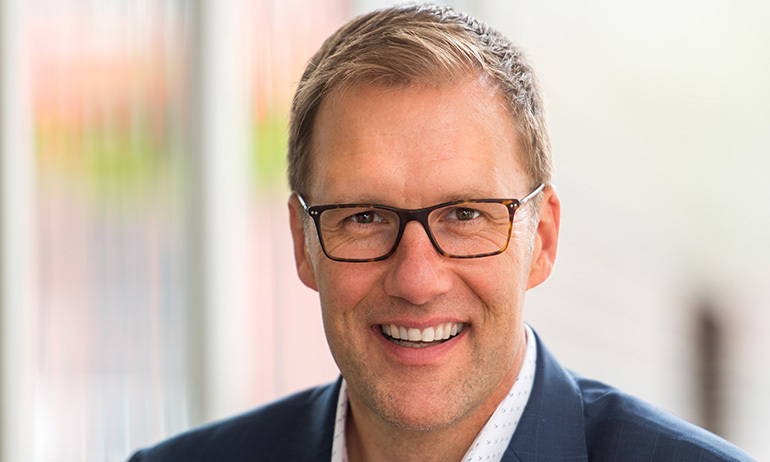 Mike Abrashoff‘s inspiring speeches challenge people to re-imagine their own leadership thinking and instill a renewed responsibility for results and success. At the age of 36, the Navy selected Abrashoff to become Commander of USS Benfold, at the time the most junior commanding officer in the Pacific Fleet. The immediate challenges that faced him on this under performing Naval war ship were staggering: exceptionally low morale, high turnover and unacceptably low performance evaluations. Few thought that this ship could improve. In many ways, the USS Benfold was actually an extreme example of the same problems facing many organizations today. 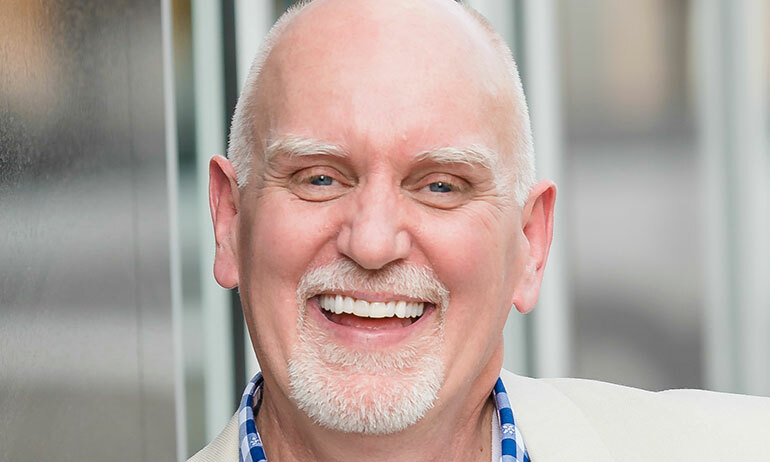 Dr. Travis Bradberry is the award-winning author of the #1 best selling book, Emotional Intelligence 2.0, and the cofounder of TalentSmart, a consultancy that serves more than 75% of Fortune 500 companies and is the world’s leading provider of emotional intelligence tests and training. His bestselling books have been translated into 25 languages and are available in more than 150 countries. 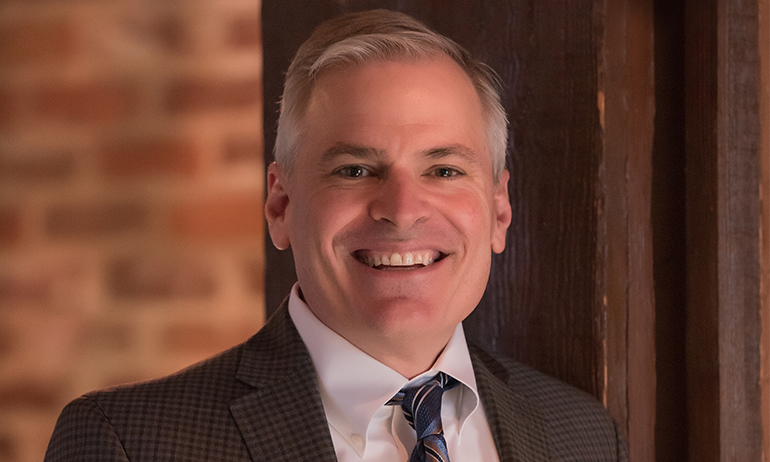 Patrick Lencioni is founder and president of The Table Group, a firm dedicated to providing organizations with ideas, products and services that improve teamwork, clarity and employee engagement. Lencioni’s passion for organizations and teams is reflected in his writing, speaking and executive consulting. He is the author of eleven best-selling books with over five million copies sold. 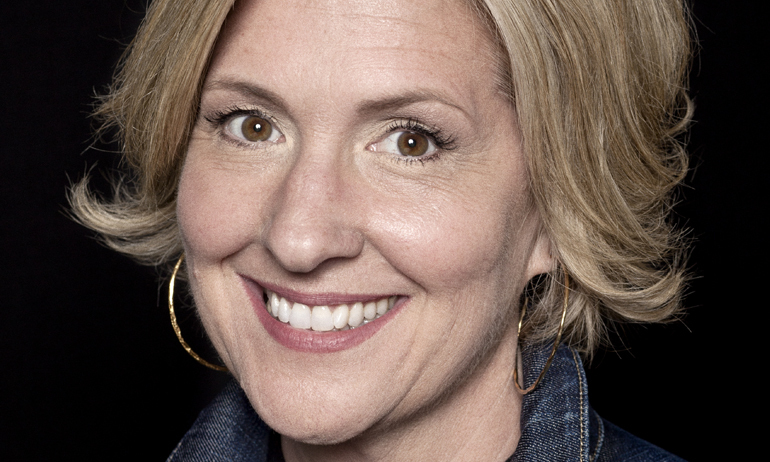 Dr. Brené Brown is a research professor at the University of Houston where she holds the Huffington Foundation – Brené Brown Endowed Chair at The Graduate College of Social Work. She has spent the past two decades studying courage, vulnerability, shame, and empathy and is the author of four #1 New York Times bestsellers: The Gifts of Imperfection, Daring Greatly, Rising Strong, and Braving the Wilderness. Her new book, Dare to Lead: Bold Work. Tough Conversations. Whole Hearts., is released on October 2018. 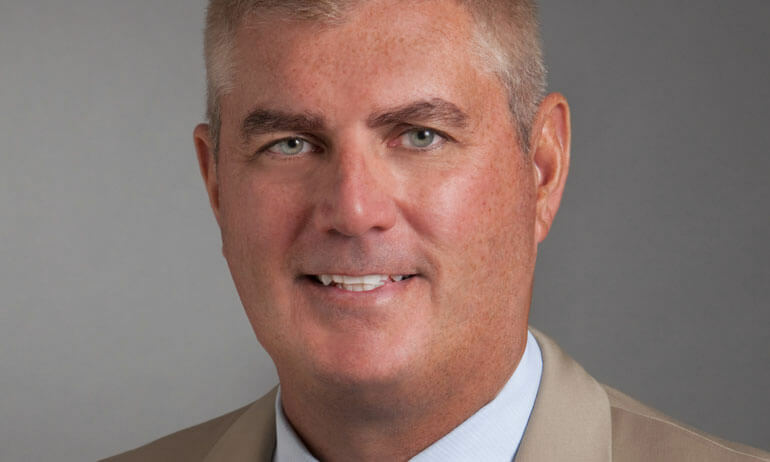 David Horsager, MA, CSP, CPAE is the CEO of Trust Edge Leadership Institute, national bestselling author of The Trust Edge, inventor of the Enterprise Trust Index™, and director of one of the nation’s foremost trust studies: The Trust Outlook™. 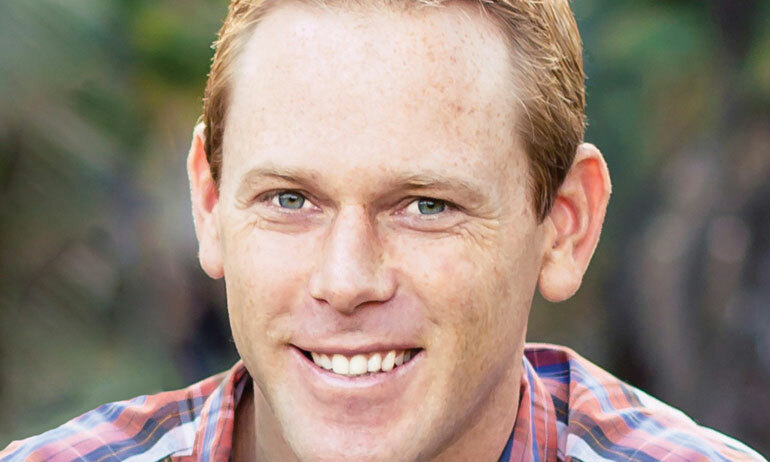 David is a leading authority on leadership, customer service, innovation and sales. 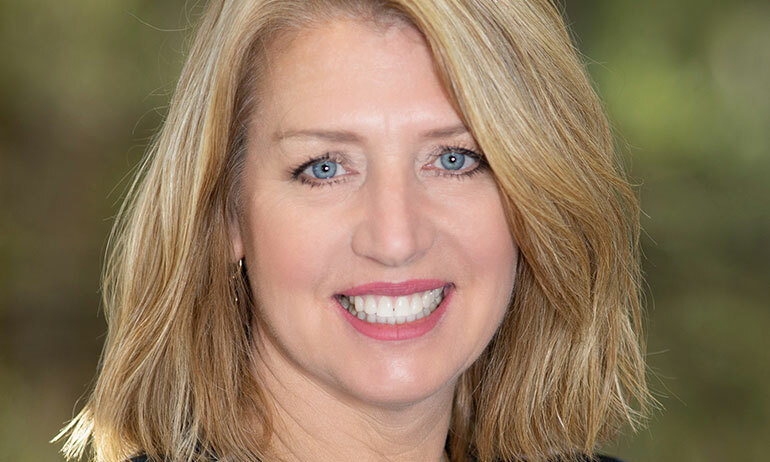 Liz Wiseman is the President of The Wiseman Group, a leadership research and development firm headquartered in Silicon Valley. 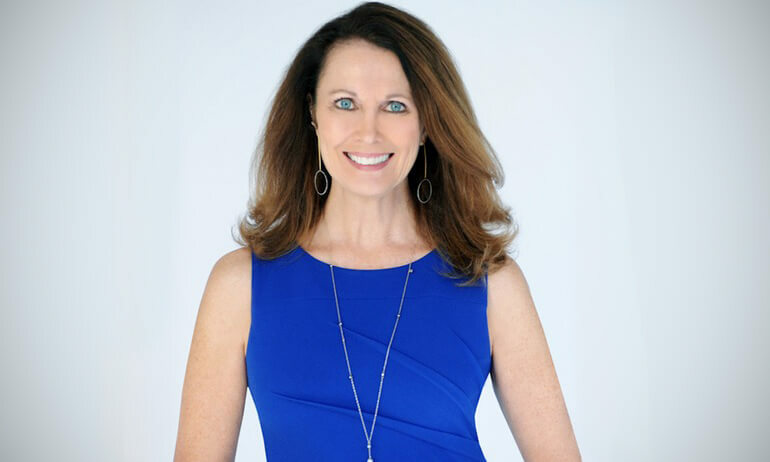 At The Wiseman Group, she advises senior executives and is a keynote speakeron leadership and business strategy for executive teams worldwide. Her recent clients include: Apple, Salesforce.com, GAP, Inc., Symantec, SAP and Microsoft.